DETROIT - SEIU (Service Employees International Union) Local 1 janitors, joined by elected allies, announced their historic contract victory where they attain a $15 wage in year three of their four year contract. These wage increases will add more than $9.3 million to Detroit’s economy and communities over the life of the contract, according to a release. 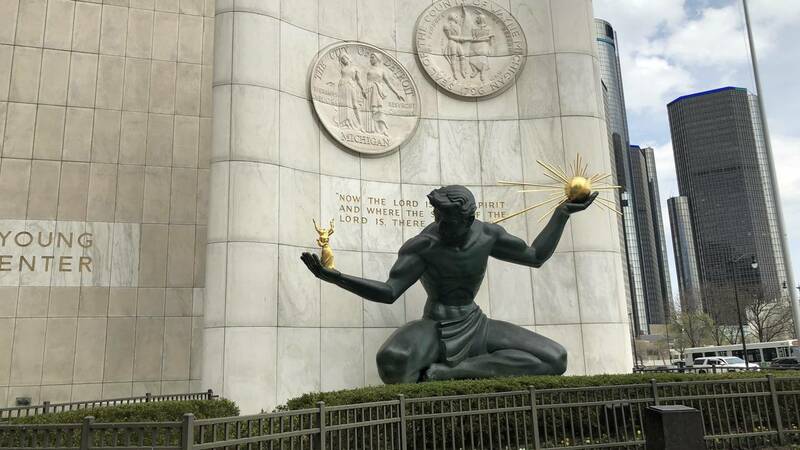 “In the last five years alone, the Detroit City Council and Wayne County Commission have approved more than $1 billion in tax incentives in and around downtown Detroit,” said Detroit City Council President Pro Tempore Mary Sheffield. “This contract and the campaign that led to it have sent a strong signal that as much as Detroiters celebrate downtown's revitalization, we recognize that it is meaningless if working families aren't experiencing the district's economic boom. As leaders, we must continue to push for economic justice for the people whose hard work powers Detroit's comeback every day." In June, Local 1 janitors kicked off their campaign for a strong new contract and for One Detroit, a city in which all working people can experience the benefits of Detroit’s redevelopment.